June 19th. 41 years | Iceland Waterfalls | and Seeking Bobby Fischer. | Peter M. Schloss | J.D. - Mediator. June 19th. 41 years, Iceland Waterfalls, and Seeking Bobby Fischer. 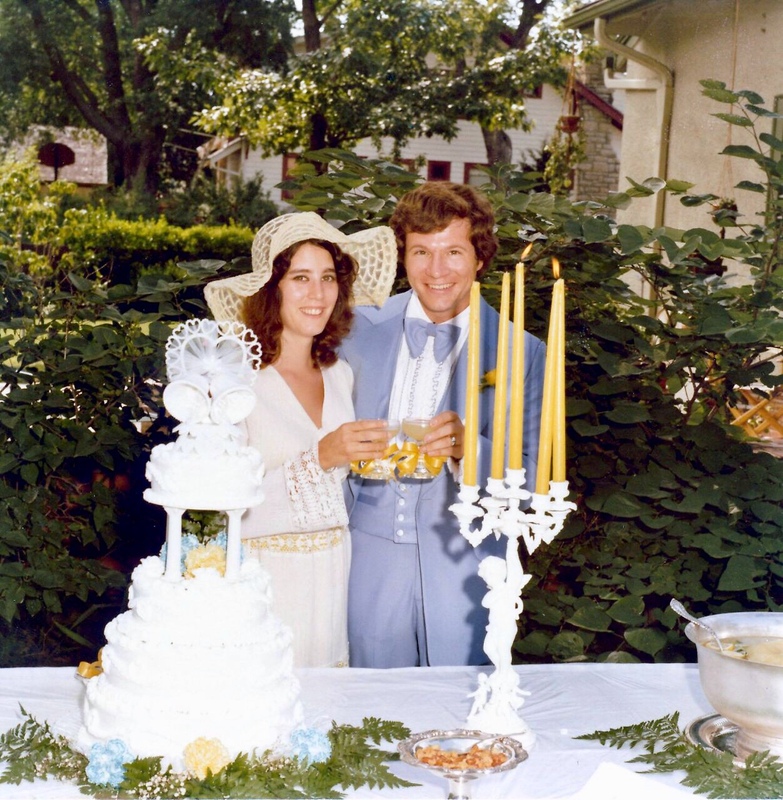 41 years ago today we were married. The extent of pre-nuptial counseling that I received was the minister’s pragmatic advice, “If it doesn’t work out then get a divorce.” It has worked out, but then we continue to work at it. In the context of the last 87 days this has been a good day, but not exceptionally so. In any other context today would have been spectacular beginning with lambs bleating beneath our window. We visited a museum dedicated to Iceland’s pre-modern turf homes. Unfortunately the museum was closed, but we were able to enjoy views of the exterior and gain a sense of those pioneer times. We left the interior in favor of the south coast and the community of Vik. We will be here two nights and then return to Reykjavík on Thursday in anticipation of our Friday flight back to Kansas City. Our lodging in Vik is a well appointed satellite cottage adjoining an ultramodern hotel with a top notch bar and restaurant. There is even a half price “happy hour” where beers are discounted to $7.00 from the usual $14.00. One does eventually get over the “sticker shock”. Those of my generation may recall a time in 1972 when the eyes of the world were focused upon two men and the chess board that separated them. The stage was Reykjavík Iceland and the players were Soviet Russia’s Boris Spassky and Bobby Fischer of the United States. The chess they played was at a level beyond the comprehension of all but a very few. The Cold War tensions seething in the workup to the match were palpable. It was not just white pieces vs black pieces but West vs East, Democracy vs Communism, Good vs Evil… National Pride on the world stage was at stake in a time that the United States still took pride in its reputation on the world stage. Bobby Fischer was our hero and he was victorious. In 1975 Fischer forfeited his title and went into seclusion until 1992 when he and Boris Spassky played a rematch tournament in Belgrade Yugoslavia. The once heroic Fischer was declared a criminal by the United States, citing his participation in the match as a violation of an economic embargo that it had imposed upon Yugoslavia. The US issued a warrant for Fischer’s arrest and thereafter he remained a fugitive from the country that once adored him. He was eventually granted asylum and citizenship by Iceland where he lived until his death on January 17 2008 at the age of 64. He was buried in an obscure church cemetery surrounded by farmland just outside of the small town of Selfoss. It was there today that I found Bobby Fischer… “en passant”. PS. We have gifted each other an upgrade to our flight on Friday from coach to first class. We have earned it. ← June 18th. Iceland Wandering the Less Traveled. I am surprised that you did not mention the volcano you saw. Yes, the one that blew out a few years back and snarled European air traffic for a number of days. I may be wrong, but I believe it is right behind that large group of farm buildings with red roofs (fifth photo from the bottom). It was not all that imposing for us either when we almost saw it on a foggy day. We’re looking forward to hearing a few tales of your trip some day after you return. Be safe. We were so young and clueless!! Rugged terrain–thanks for the bit about Bobby Fisher Didn’t recall that he had died.